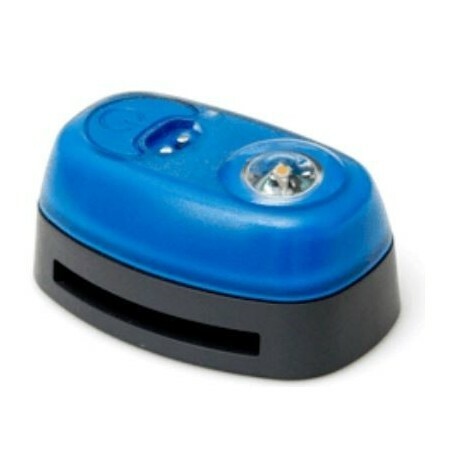 Daniamant Lifejacket lights designed to deliver, as a minimum standard, the 0.75cd output specification and 8 hour duration required by IMO SOLAS regulations during voyage. This new, low proﬁle light is a single compact ﬂashing unit. The light is emitted through an ultra low proﬁle dome, making the light less susceptible to damage during evacuation. Easily ﬁtted with two different backing plates, one to go over a thin strap and one to go over a 5cm belt. This is the automatic version of Dan M3. 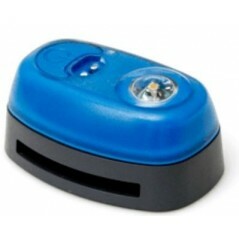 The light activates automatically when in water and can be turned off manually if required. Industries Safety Nigeria is one of their representative here in Nigeria and we sell at wholesale and retail sale varieties of the product. Amount in stock is not an issue for we can supply up to 500 unit of the light at competitive cost. Rely on us when it come to timely delivery with no cost. You can order for the item now from our order hotline @ 08064338888, 013428636 or send us an email through sales@safetynigeria.com for price and other information you may require about the item. We deliver to every parts of the nation.